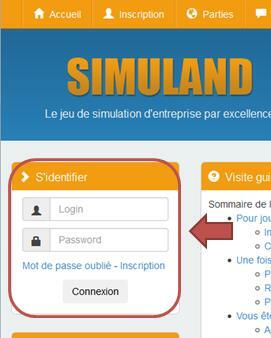 The first thing to make before to start to play on Simuland, is to register. It will not take you more than one minute to fill some personal informations. The most important data is to return a valid address email, because an email of confirmation of inscription will be sent there. Once the inscription carried out, one needs log on the site: fill in your login and your password. You are then automatically sent on the page: “Select a game”. 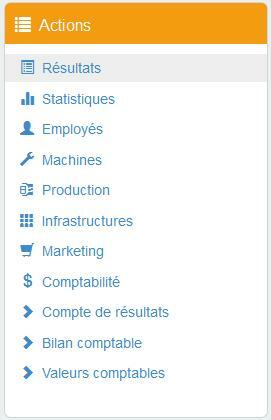 We draw your attention to an optional data: once registered, you can upload an 'Avatar' from the page my account. This image will represent you in Simuland in the various sections: forum, friends part, share of personalised calculation,… and give a personal aspect to boss you are about to become. This section corresponds to all the games in which you can take part, but in which you do not play yet. On this page, choose the part in which you wish to play, and click on “Join a game”. Your company then will be immediately created, and you will be able to start to play. Once you started to play in a part, you will be able to find it in the section "Games in progress". It is the games in which you played and who are now finished. 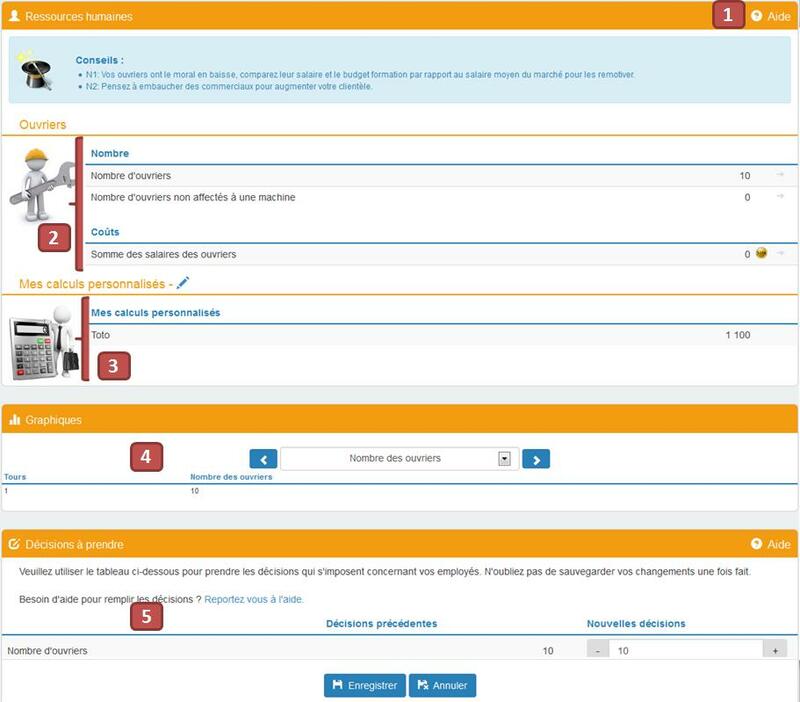 That enables you to see the results of your companies and to see the statistics and the classification in these games. The games on Simuland function with turns with a fixed duration (example: every 3 hours). That means that you have a turn duration (in our example: 3 hours) to take note of the results of your company of the preceding turn, and to think of the decisions to take for the following turn. At the end of this turn, simulation evolves/moves (it is almost instantaneous), and then a new turn begins. In addition, there exist games of various levels. When you begin on Simuland you are level 1: you will be able to play only on games of level 1. Then while playing in these games, you will win points and you will become level 2 (see the assistance for an exact explanation on the passage of the levels). From there, you will have access to superior level games. However you will be able to continue to play in the games of lower level. Please go to this help page to have an overview more detailled of the contents of the pages and and to the help available on each page of the games. and with the assistance specific to the page. Recall, in order to make the good decisions, you can consult graphs or the assistance for each page !